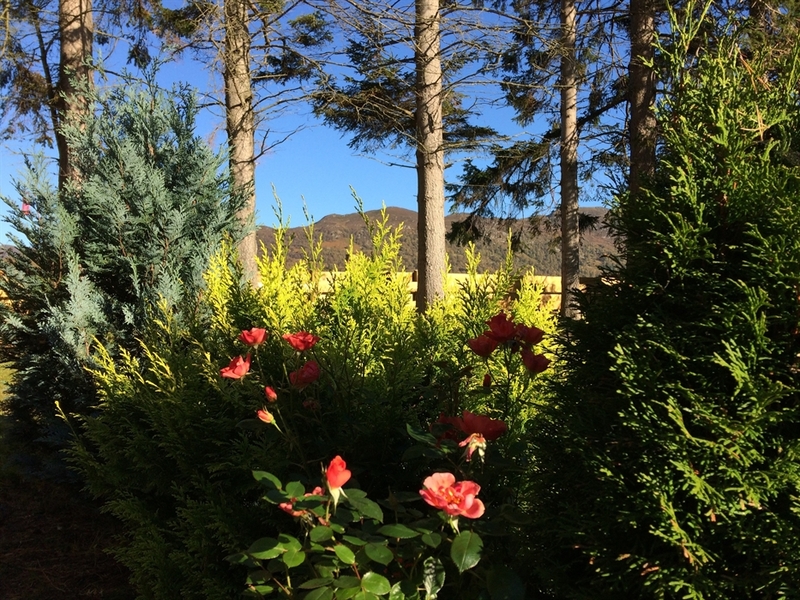 Welcoming self catering cottage with wonderful views of the Mondialiath mountains. 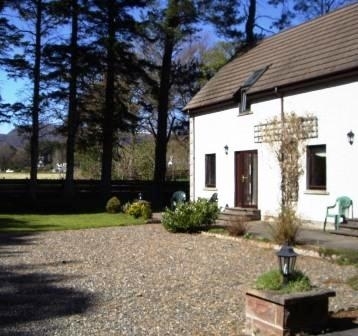 Situated on the outskirts of Newtonmore village this cottage is ideally placed to sample the delights of the Cairngorm National Park. 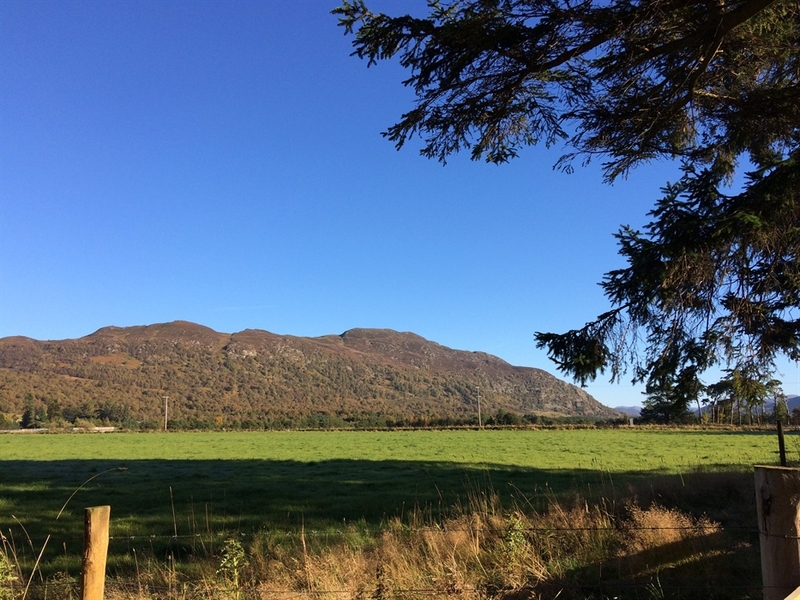 Steading 5 is fully equipped self-catering cottage with off street parking and spectacular views to the Highland mountains.Situated on the outskirts of Newtonmore, a welcoming and traditional holiday village between the Cairngorm and Monadhliath mountain ranges. 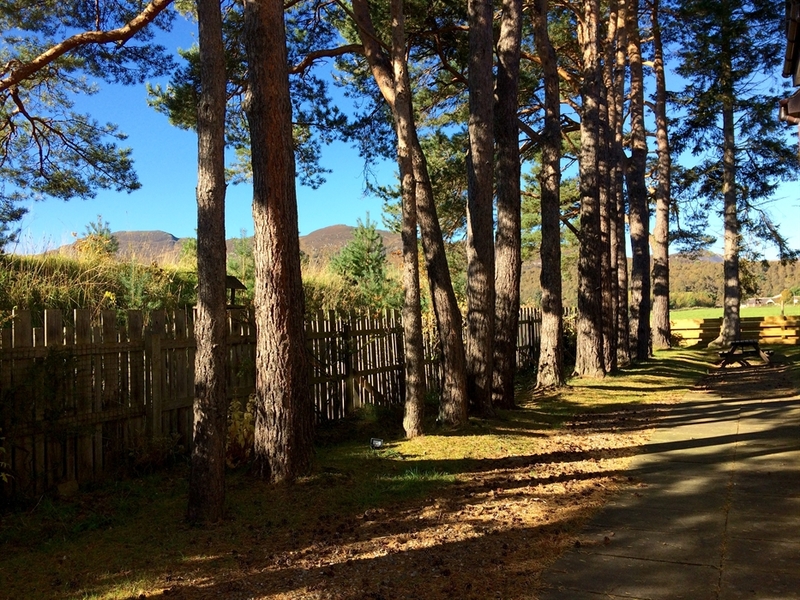 Newtonmore is the physical centre of Scotland, making it a great base for touring and also enjoying the attractions in the Cairngorm National Park (one of National Geographics Top 50 destinations) and beyond. 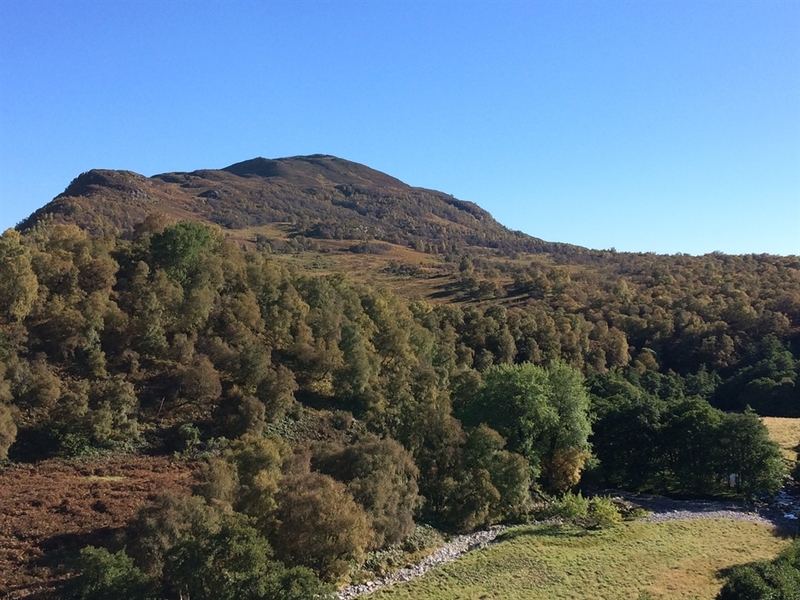 Whilst a car will allow you to explore further afield, Newtonmore offers plenty to keep guests who arrive by train or bus busy for a week. 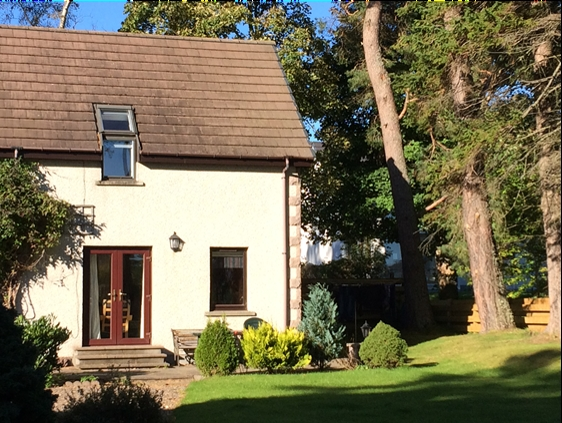 A fantastic variety of activities are on offer within walking distance of the property - public transport links are excellent so there is no need for a car. There are a variety of shops, cafes, bars, restaurants and visitor attractions within the village. 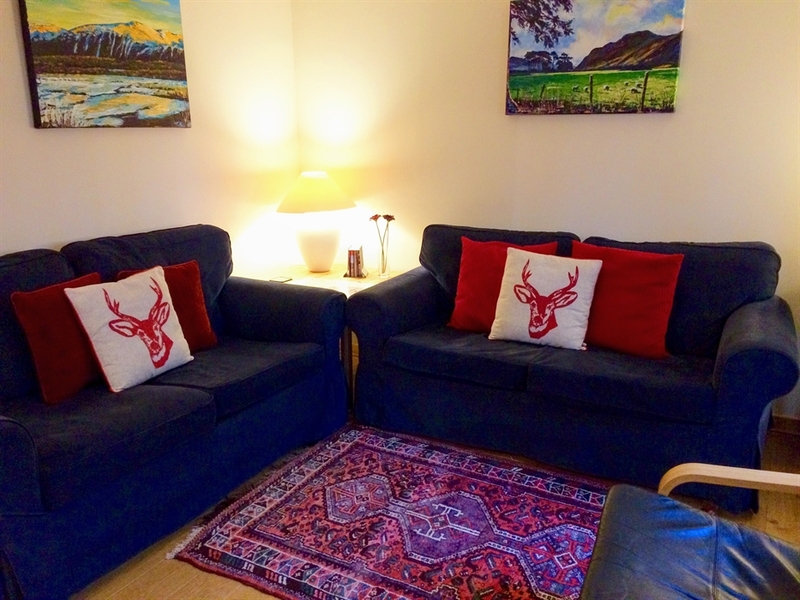 The ground floor of Steading 5 has an open plan kitchen/living room with dining area. Patio doors lead out to the shared courtyard garden, which has views toward the mountains. Two comfortable bedrooms await you; a double and a twin. The bathroom has a bath with shower over it. A second toilet with washing facilities is situated downstairs. 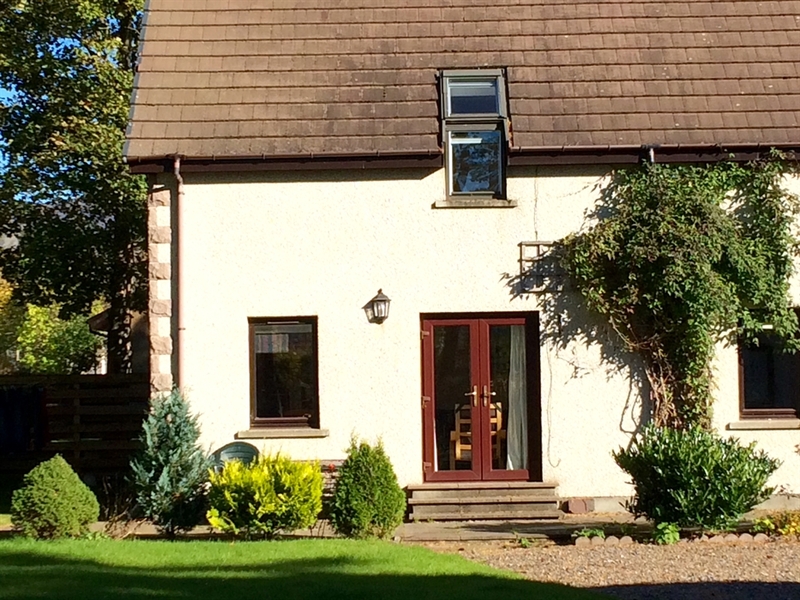 Steading 5 is well equipped with a double electric oven, fridge, microwave, dishwasher, satelite TV and DVD player. We also provide plenty of DVDs, board games and books for a relaxing stay. A washing machine with ironing facilities is also provided. 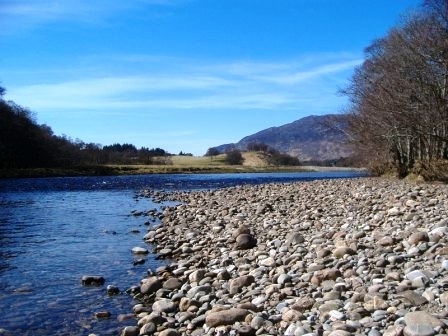 Further washing facilities are available in a shared laundry which is equipped with a washing machine and tumble dryer. 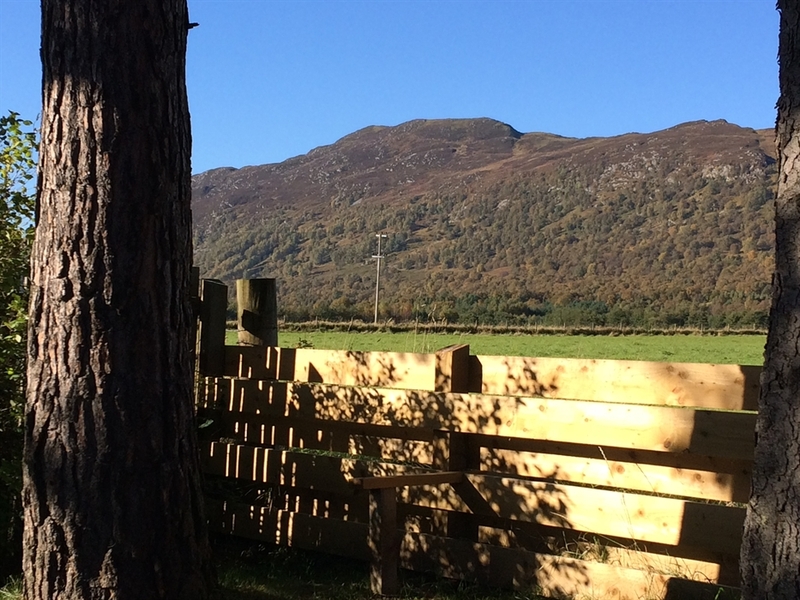 3 or 4 night short breaks available during low season from £195.